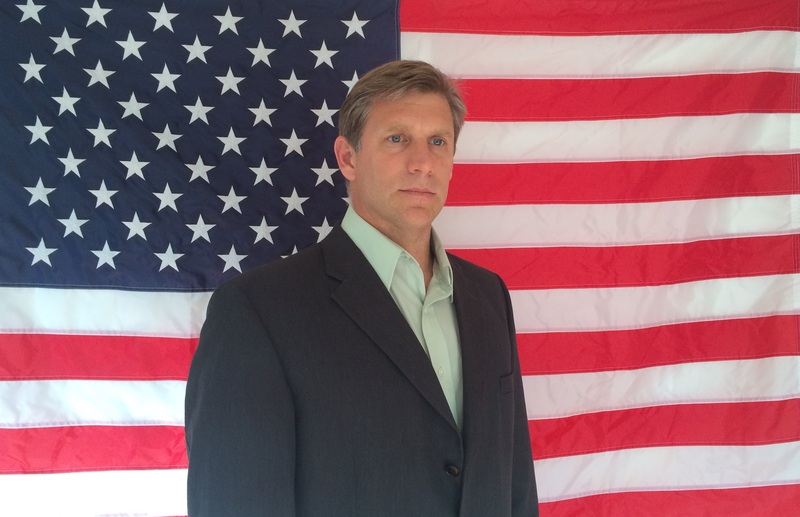 Transhumanist Party Presidential candidate in 2016 and Libertarian California Gubernatorial Candidate in 2018, Zoltan Istvan was the second person to announce he was running for the Libertarian Party nomination in 2020. “While I believe in many liberty-minded ideas, the Libertarian Party is currently not for me, so a few months ago I left it, and I’m no longer a member. This entry was posted in Libertarian Party, Non-left/right parties and tagged Zoltan Istvan on January 12, 2019 by Fernando Mercado. A challenge has recently been posed to the non-aggression principle. This entry was posted in Libertarian Party and tagged California, Zoltan Istvan on March 28, 2017 by Thomas L. Knapp. This entry was posted in Libertarian Party and tagged Libertarian Party of California, Zoltan Istvan on February 13, 2017 by Jill Pyeatt. This entry was posted in Non-left/right parties and tagged Adam Seaman, American Third Party Report, ATPR, Transhumanist Party, Zoltan Istvan on August 19, 2016 by Krzysztof Lesiak. I am likely to get 5th overall in the US Elections, accoring to reports and media. We were recently at both the RNC and DNC. This entry was posted in Non-left/right parties and tagged American Third Party Report, ATPR, Jimmy Dore, The Young Turks, Transhumanist Party, Zoltan Istvan on July 30, 2016 by Krzysztof Lesiak. When John McAfee declared his candidacy for President of the United States last September, he did so on the notional ticket of a new “Cyber Party.” In December, he chose instead to seek the Libertarian Party‘s 2016 presidential nomination. The good news for America is that the Libertarian Party will probably be on all 50 state ballots, meaning it’s possible that the Libertarian Party presidential candidate could significantly alter the outcome of the elections. This entry was posted in Libertarian Party, Third parties, general and tagged John McAfee, Transhumanist Party, Zoltan Istvan on March 7, 2016 by Thomas L. Knapp. This entry was posted in Independents, Libertarian Party and tagged John McAfee, Libertarian Party presidential nomination 2016, Zoltan Istvan on December 29, 2015 by Jill Pyeatt.